Right now history is being made in the Leuser Ecosystem. 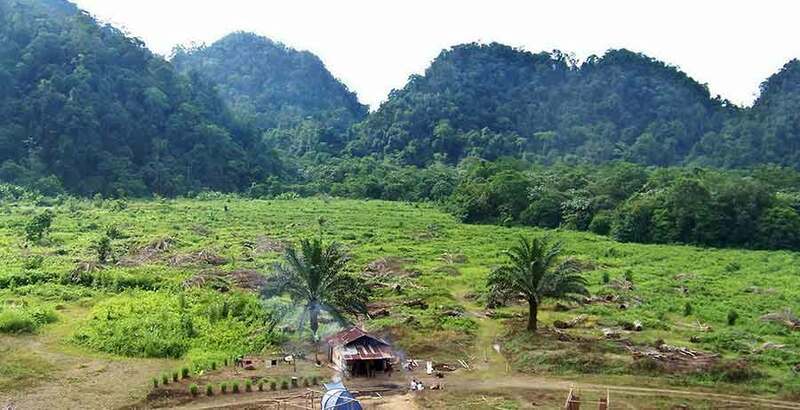 Illegal palm oil is being cleared in the district of Aceh Tamiang to make way for the restoration of natural forest. 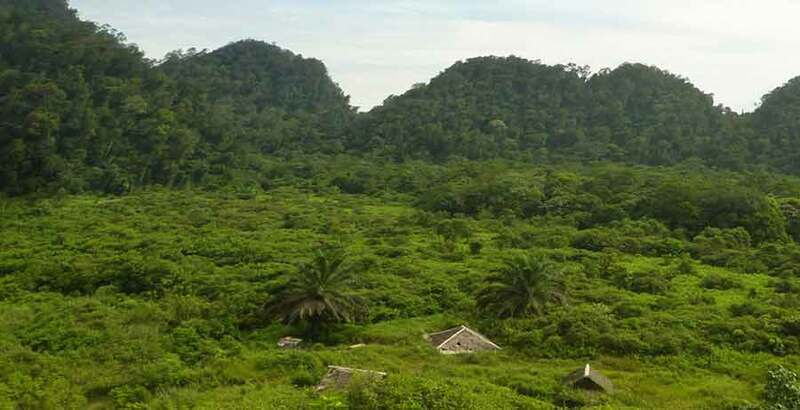 In this district in the south east of Aceh over 4,000 hectares of protected forest (that is more than 6400 football fields) had been illegally destroyed for oil palm plantations over recent years. Along with it palm oil companies destroyed a Sumatran elephant migration route from the south to the north of the Leuser Ecosystem, replacing it with a monoculture of oil palm native to Africa. 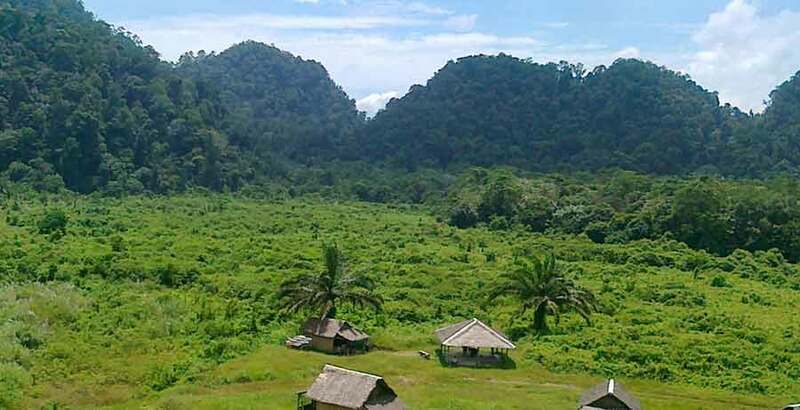 Not only did this fragment Sumatran elephant populations and cause human-wildlife conflict, it damaged a critical watershed, compromising the safety and livelihoods of local communities in the area. We’ve supported local community and small NGO’s who have been working with regional government and district police to turn this situation around and restore this critical area. 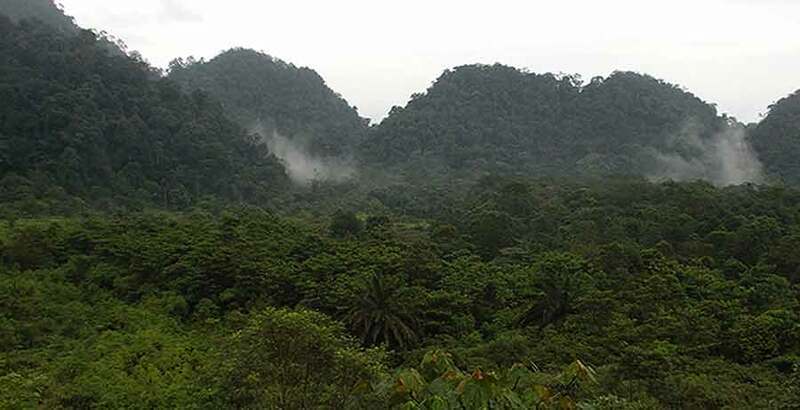 After much work behind the scenes, the sound of chainsaws on 29 September 2014 signalled that restoration of the first 1,000 hectares of cleared forest had begun. 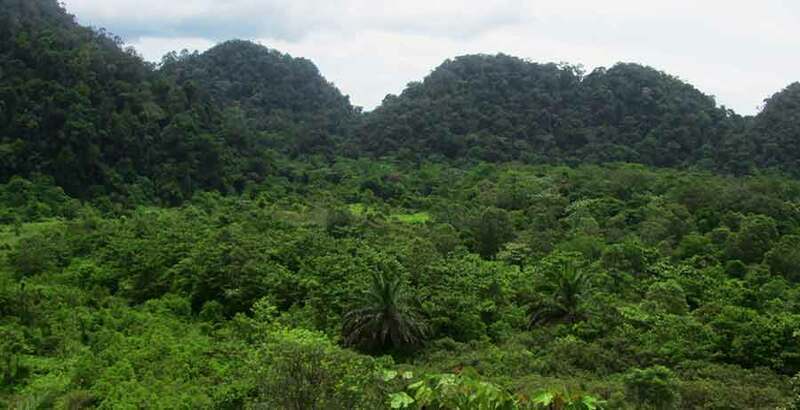 Thousands more illegal oil palms are now being marked for destruction. 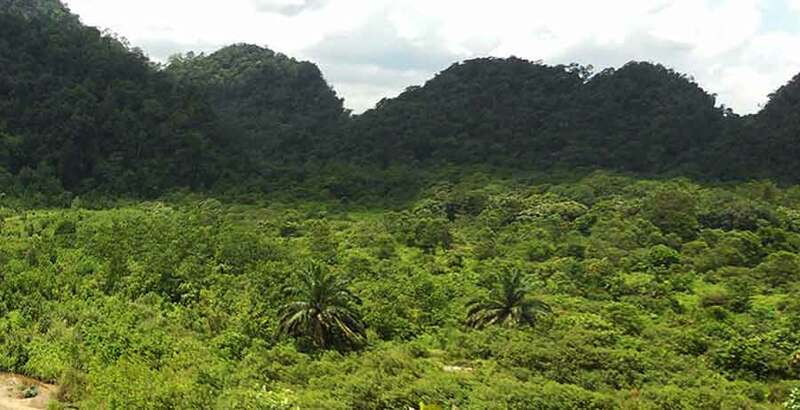 After this alien crop is removed, the forest can regenerate quickly under the watchful eye of our patrol teams and can provide critical elephant and orangutan habitat once again. Separated populations of these species can reconnect. Once regenerated, this forest will again provide clean water and many other vital ecosystem services to the local community in Aceh Tamiang. We will continue to work day and night to ensure that the Leuser Ecosystem can be fully restored and maintained as one of the world’s most important biodiversity hotspots.